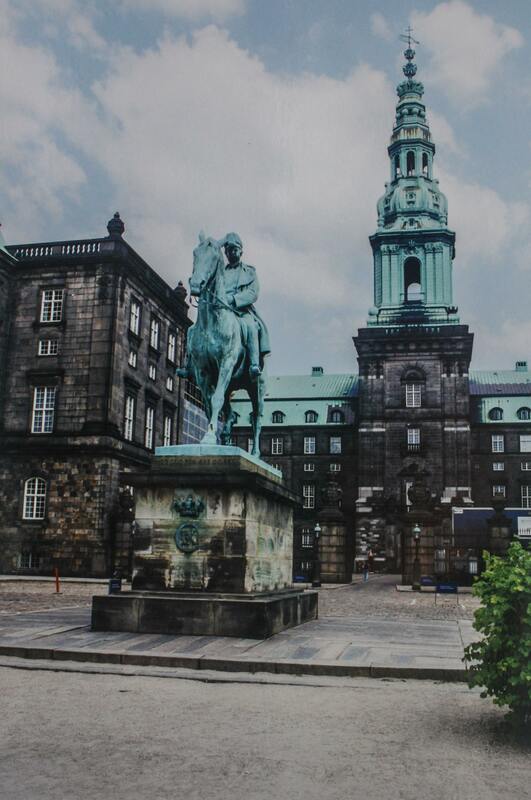 Categories: Art & Architecture, History | Tags: Alexander Room, castle, Christiansborg, Copenhagen, Danish government, Denmark, Dining Hall, palace, Palace Chapel, Queen Margrethe, Queen's Library, slot, Throne Room, travel | Permalink. Tonucdowh! That’s a really cool way of putting it!